It’s about the quality — not quantity — of time you spend together. Our lives change shape over time, and with them, our friendships. Losing touch can feel natural as we get consumed with our families, jobs and day-to-day routines, and maintaining our bonds can become difficult. But even during our busiest times, experts say it’s possible to sustain strong connections with those you care about. 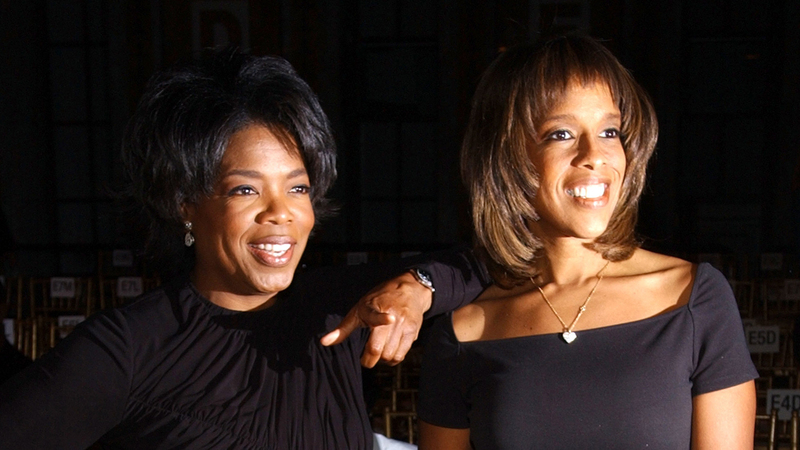 Take Oprah Winfrey and best friend Gayle King, for instance. The two met in their early 20s as co-workers at a local TV station, and they’ve since stayed close, even as their careers have kept them constantly busy. If your friends live across the country, handwritten notes are a thoughtful way to stay connected, certified Gottman Therapist Stacy Hubbard, LMFT, tells Thrive Global. And the more specific to their lives, the better: “If you know your friend has a big interview coming up, or is feeling stressed about a family issue, send them a handwritten letter that shows they’re on your mind,” Hubbard suggests. Not only will this ritual keep you and your friends connected, but they’ll appreciate that you’re keeping up with their lives, even when yours gets busy. “A little ‘thinking of you’ goes a long way,” she adds. Engaging in an ongoing ritual is one of the best ways to show up for those you care about, says Hubbard — so consider starting a meaningful new tradition that’s marked on the calendar. (Oprah and Gayle have opened up about their epic cross-country road trips, and suggest you and your girlfriends do the same.) Planning an annual trip is a bonding experience that everyone can look forward to each year, and if a getaway is unrealistic, start with a recurring monthly dinner for your group to connect on a consistent basis. Not everyone will be able to join each month, but when the time is carved out, you have a recurring slot available for everyone to spend some time together. We often think that the quantity of time spent together equates to stronger connections, but Hubbard points out that it’s actually about the quality of that time — which is why she suggests going tech-free when you find the time you meet up. “There’s something special about being physically present,” Hubbard says, “Even if you’re just going on a walk around the block for some fresh air.” Whether you’re meeting your friends for a quick coffee chat or an afternoon outdoors, try leaving your devices at home (or at least in your bag!) and savor the time you can spend together without distractions. You’ll be surprised by the power of the small gesture when you can catch up completely unplugged.